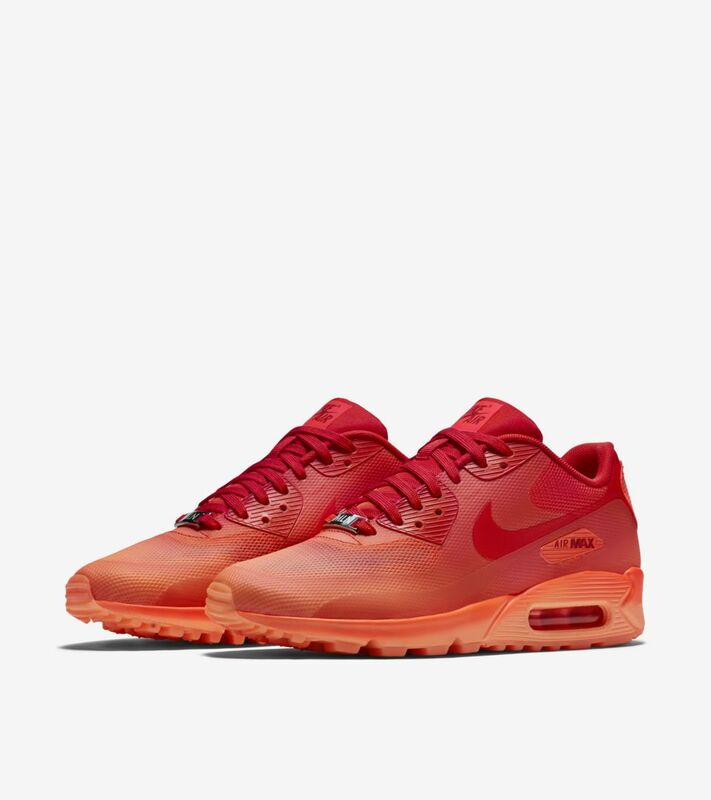 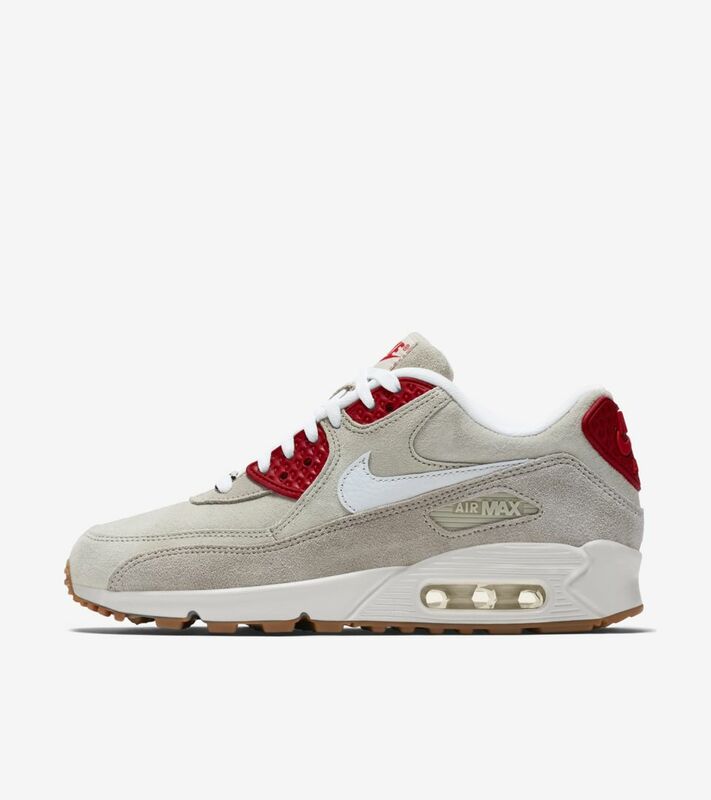 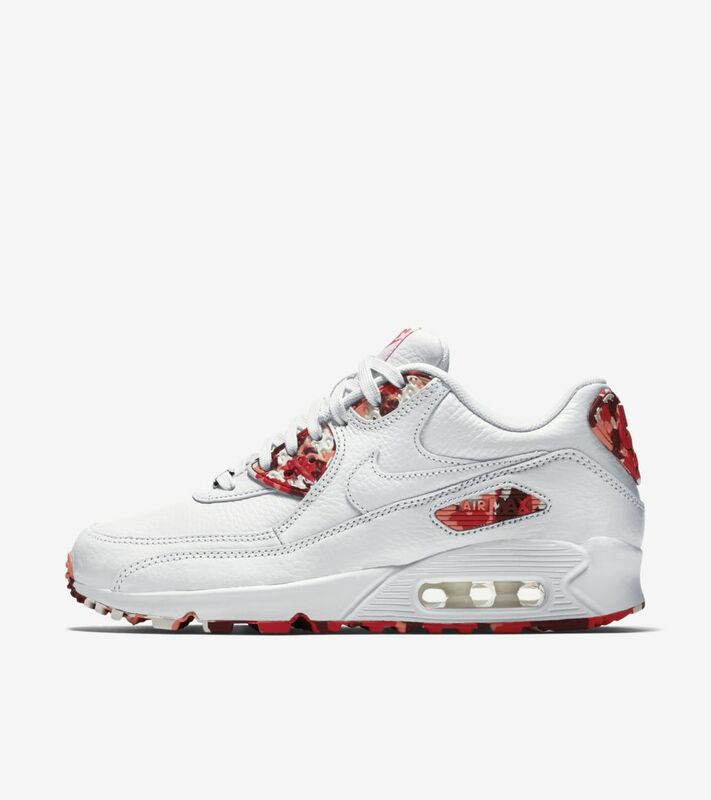 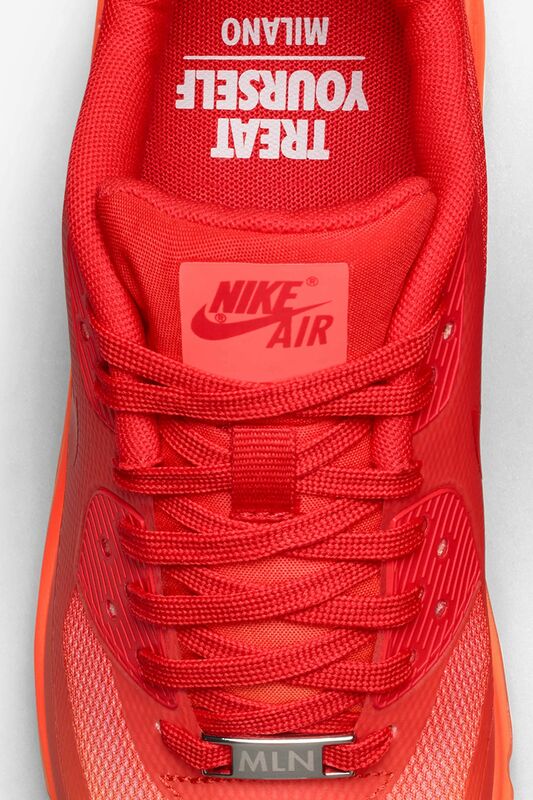 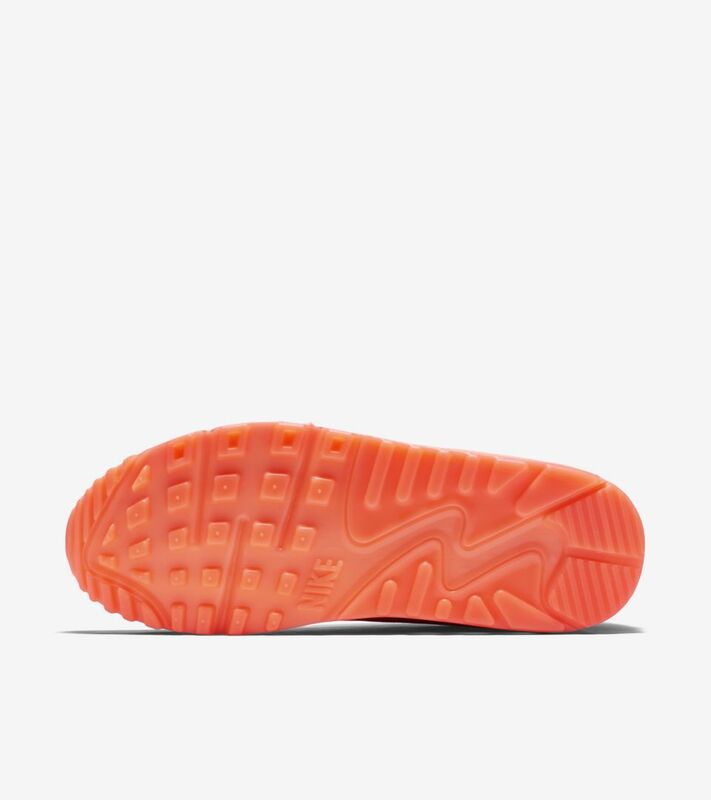 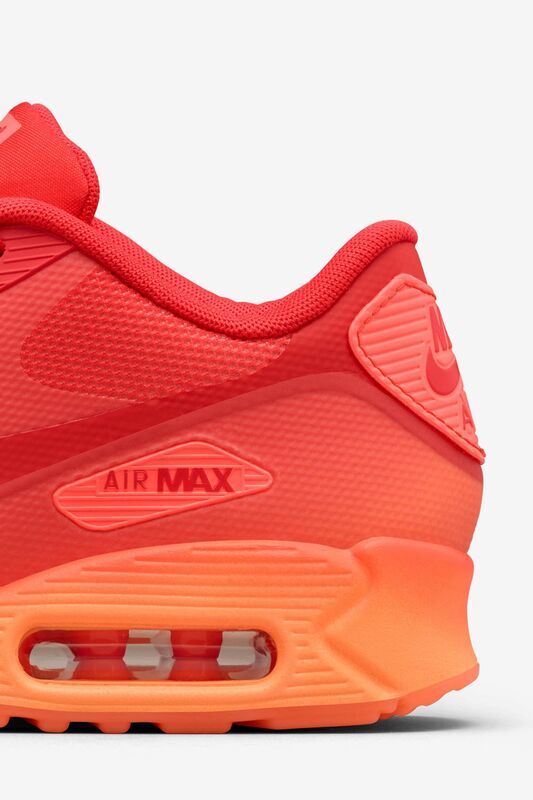 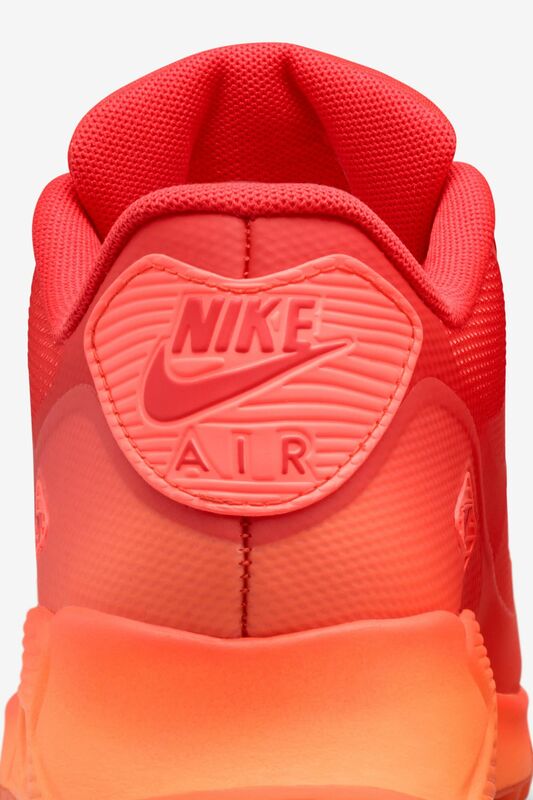 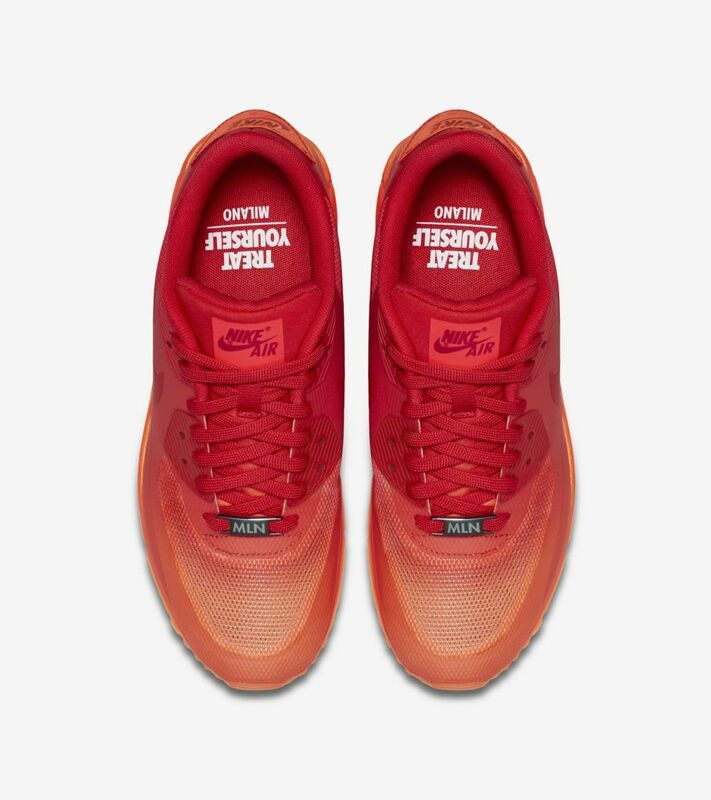 An aperitivo iteration of the Air Max 90 for her capitalizes on the refreshment's bold orange hue and Italian roots. 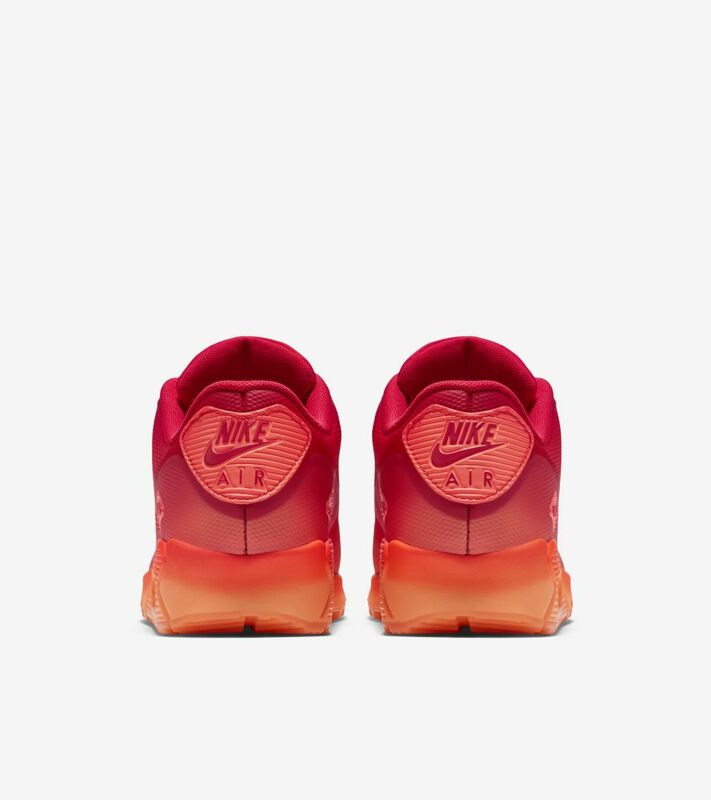 A Hyperfuse upper sets this Air Max edition apart, while a gradient effect helps translate the fluid nature of Milan's dessert of choice. Treat yourself to a sneaker style fit for everyday wear and inspired by a European favorite.